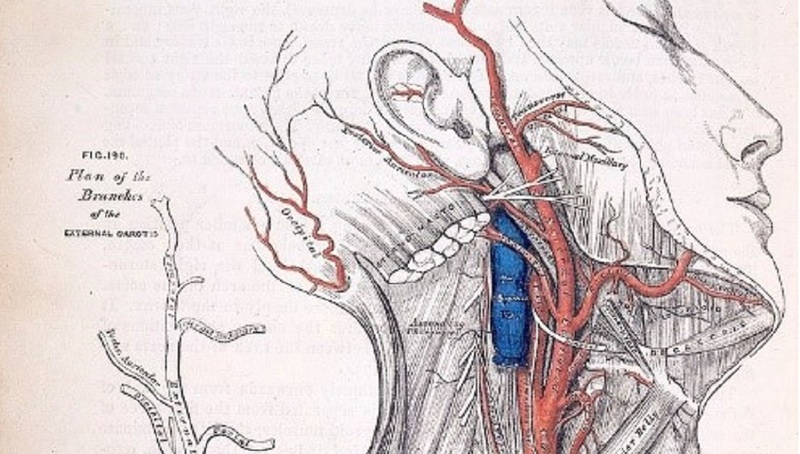 Gray’s Anatomy is useful, not only for the aspiring surgeon or physician of their day, but even in modern times manages to capture the attention of even the most squeamish of people (given the nature of the book). With descriptions of each part of the human body written in inexorable detail (written by Henry Gray himself), and beautifully sketched diagrams (H.V. Carter), the level of care taken in this work does nothing but intrigue. Picking up a copy, you may find yourself lost for hours in diagrams of Occipito-Axoid Ligaments and of Ligaments of Plantar Surface of the foot. Gray was more than successful at this, with versions still being printed and sold today, even with the subtitle 'for students'! It is astounding that despite its' age, Gray’s Anatomy is still used as a foundation for the understanding of anatomy. This, of course, is a testament to Gray's skill as a surgeon and lecturer. Henry Gray became a student at St. George's Hospital in 1842 and while studying experienced tremendous success; earning the triennial prize for his essay on 'The Origin, Connexions and Distribution of nerves to the human eye and its appendages.’ He became a Fellow of the Royal Society at just 25. It is unfortunate to learn that Gray died at only 34, despite this it becomes obvious that his legacy lives on to this day, undoubtedly within the hearts and minds of medical students across the world. However it is doubtful Gray’s Anatomy would have experienced the success it had (and has to this day!) without the pristinely comprehensive diagrams, all completed by a Henry Vandyke Carter also a medical student at St George's. Each drawing done entirely by hand, they possess an odd charm despite their gruesome nature; with labelling neatly written each fitting just-so onto their respective place. However although the relationship between Henry Gray and Henry Carter may have come across well on paper, their dealings with one another weren’t always amicable. On one occasion Carter completed illustrations for Gray for a dissertation on the Spleen which later won the Ashley Cooper Prize. Notably without acknowledgement to Carter. The product of the pair's work however, is beautiful. Find it in the Gladstone Foundation Collection here at Gladstone's Library.